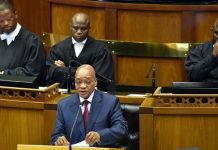 After three months of delays, denials and speculation, President Jacob Zuma has finally released the Fees Commission Report on the feasibility of free tertiary education in South Africa. Among the Commission’s recommendations are that government looks into online learning as a solution. 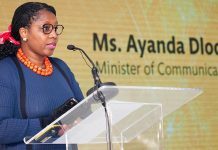 “The Commission recommended that Government must further investigate the viability of online and blended learning as an alternative in addressing the funding and capacity challenges facing the current higher education and training sector”, the report states. 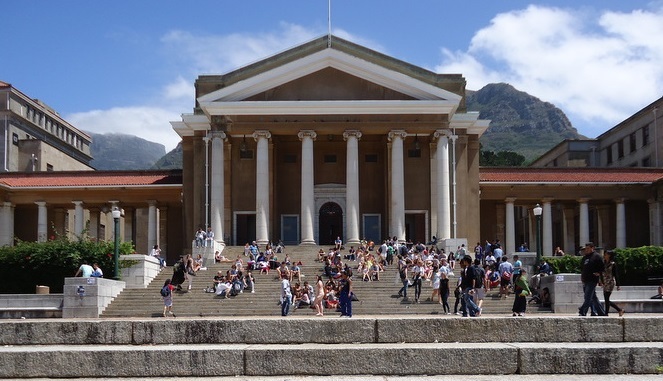 The Commission recommended that government increase its expenditure on higher education and training to at least 1% of the GDP, in line with comparable economies. The Commission further recommended that government pay particular attention to the Technical and Vocational Education and Training colleges as they cannot perform at their current funding levels. The Commission recommended that government adopt an affordable plan to develop more student accommodation and that Historically Disadvantaged Institutions be prioritised. All students at TVET Colleges should receive fully subsidized free education in the form of grants that cover their full cost of study and that no student should be partially funded. 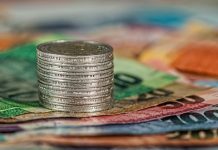 The Commission recommends that all undergraduate and postgraduate students studying at both public and private universities and colleges, regardless of their family background, be funded through a cost-sharing model of government guaranteed Income-Contingency Loans sourced from commercial banks. Ministers Jeff Radebe and Malusi Gigaba will process the report. These recommendations don’t necessarily equal the official stamp of approval from government. “I will make a pronouncement on the Report once the Ministers have concluded their work. 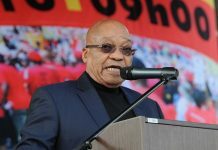 I have decided to release the Report prior to the conclusion of our work in processing it so that the public can have an opportunity to study the report while we continue with the processing thereof,” President Jacob Zuma said.